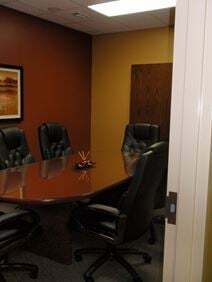 Serviced office space now available near 51st street with easy reach and is close to the Mega shopping mall. The offices include reception with a personal answering system, conference facilities, and a helpful staff to provide support. Located close to downtown Lincoln and to many state buildings with easy access to the I-80 and Highway 77 and to the Airport and Amtrak. The centre offers a ton of amenities such as reception, VOIP, conference rooms, the latest technology and other admin facilities. The centre also offers safe entry and kitchen facilities. 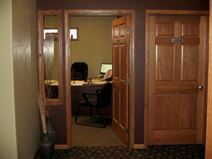 Situated in an exciting and commercially significant area of downtown Lincoln on South 13th Street, this range of fully furnished co-working areas and serviced executive suites is within a five block area of some of the city's major hotspots and corporate attractions including the State Capitol Building, Lancaster County Court, the City Attorney"s Office and Lincoln Chamber of Commerce. It is also close to Highway 34 and I-180 making all areas of the city and beyond easily accessible.